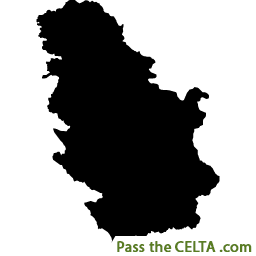 If you’re looking to do a CELTA course in Serbia, there’s currently one CELTA centre in Belgrade. 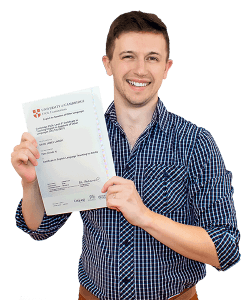 Here you’ll learn everything you need to know about being a TEFL teacher in a professional environment with experienced tutors. Visiting and studying Serbia is a true experience. Other than doing your CELTA course in one Europe’s upcoming capital cities, you’ll get to experience a new country in the heart of Europe. Nature lovers will love Serbia’s lakes, rivers, mountains, and reserves and for those who appreciate culture, there are a number of annual cultural events in Serbia that are worth checking out such as the Beer Fest, the trumpet festival, and the Pancevo Carnival to name a few. Serbia’s cities also have a lot to offer, so make sure you give yourself a few days or even weeks to explore the rest of this intriguing country.